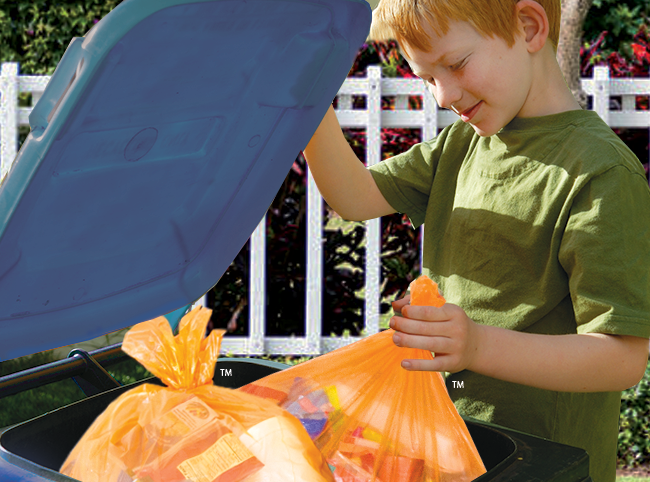 Dow, Keep America Beautiful open fourth Hefty® EnergyBag® Grant Program. MIDLAND, Mich., April 8, 2019 /3BL Media/ – Dow is again teaming up with national nonprofit and long-standing collaborator Keep America Beautiful® to award up to $125,000 in grants for organizations to establish the Hefty® EnergyBag® program in their communities. The Hefty® EnergyBag® program, a collaboration between Dow and Reynolds Consumer Products, offers an innovative approach to diverting hard-to-recycle plastics, such as chip bags, standup pouches, foam containers, candy wrappers and juice pouches, from landfills and converting the materials into valuable resources.